EmpowerMaui the Blog: Out of work? These days with so many people out of work, now is a good time time to put some of your computer skills to work or start learning how to. How To Make Sure Your Marketing Stands Out And Gets Results! There are many ways to put some of you computer and internet skills to work to create additional income and even re-occuring income. I have some of the ads posted on this page for a few programs that would allow you to do just that. Even if you are still employed, you can put some time in during the week instead of watching TV or surfing around the internet. Using some of these programs could be the answer to helping make ends meet. Why sit around wondering how to get the extra money to pay the bills or mortgage, when educating yourself and joining a few different programs can help solve that problem. One of my main goals with www.EmpowerMaui.com is Sustainability. Having enough money is a crucial aspect to being self sufficient and part of living a Sustainable life. 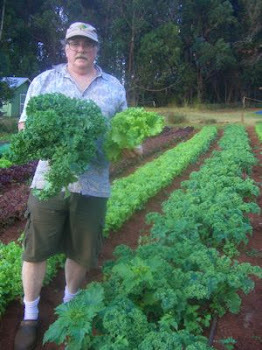 The website www.EmpowerMaui.com is being structured around a Sustainable Life for people. 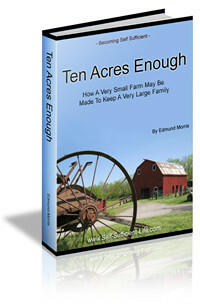 So beyond helping to reduce, conserve and produce Energy, as well as, learning more about how to Farm and produce Food. Increasing your income is a large part of the Sustainable aspect of life. So signing up for the EmpowerMaui newsletter using the Big Blue Button located at the top right of this blog and the top left of my website at www.EmpowerMaui.com can help you to achieve a truly Sustainable Lifestyle and help take the pressure off. Go and sign up right now for the newsletter today and look at the various programs and choose ones that can help you achieve that extra income. I will be adding more under the topic of Education to point you in the direction of how to make the Internet work for you. Most of the programs are very thorough and give you access to a wealth of information and help on how to market their products. Many, if not most of the Affiliate Programs actually do the majority of the work and you just collect your commissions. Wouldn't you rather be checking your bank account deposits grow, rather than blowing the time on another reality TV show? P.S. Here is another site for helping to build your email list. Build your email list by clicking here!